Doodlecraft: Freebies! 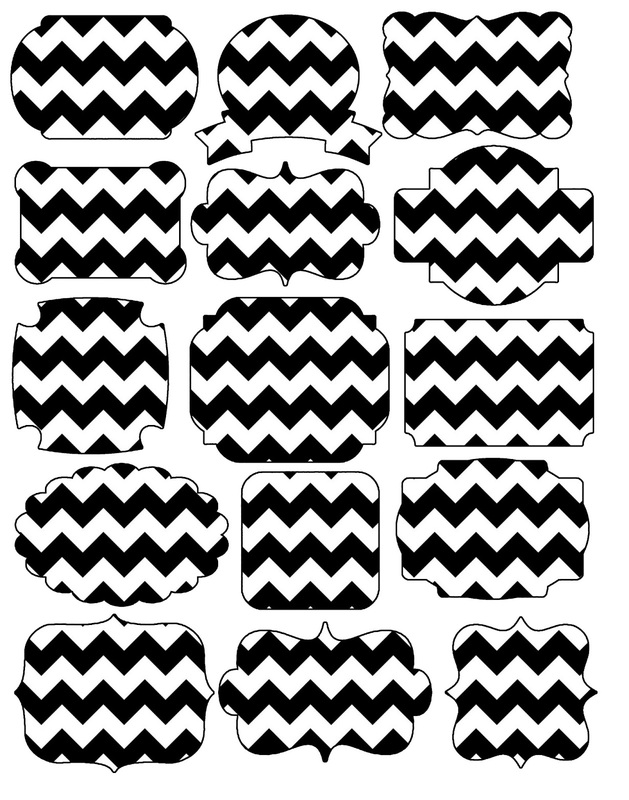 Printables Labels and Chalkboard Fonts! Freebies! Printables Labels and Chalkboard Fonts! I do...although I rarely label anything! Here are 3 varieties of labels...right click to save off. Chevrons, chalkboards and Jet Black! 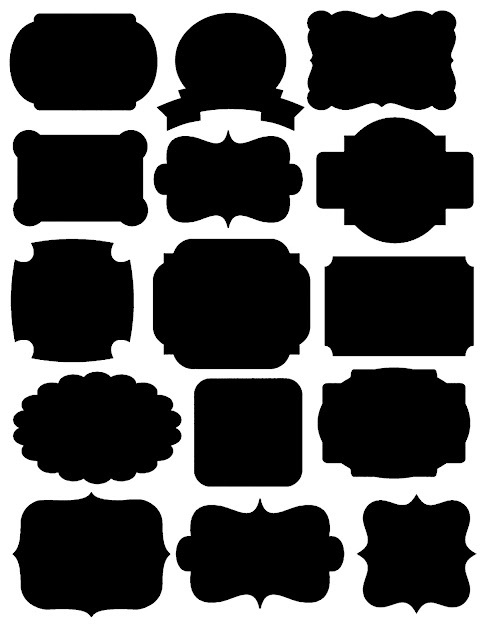 then your silhouette can cut all these awesome shapes! Perfect for labels, organization, tags and gifts! These are some of my favorite chalkboard fonts! These labels are just what I'm looking for. But I'm not sure how to use them. I normally make printables for my school using a single jpg. I'm not sure what to do with a whole page in one jpg. Do you have a tutorial or know of one that will tell me how to use these beautiful labels? Thanks! The only free fonts currently available seem to be: kg-Daylight, rReturn-to-sender, Lemonade, and Sketch Block. 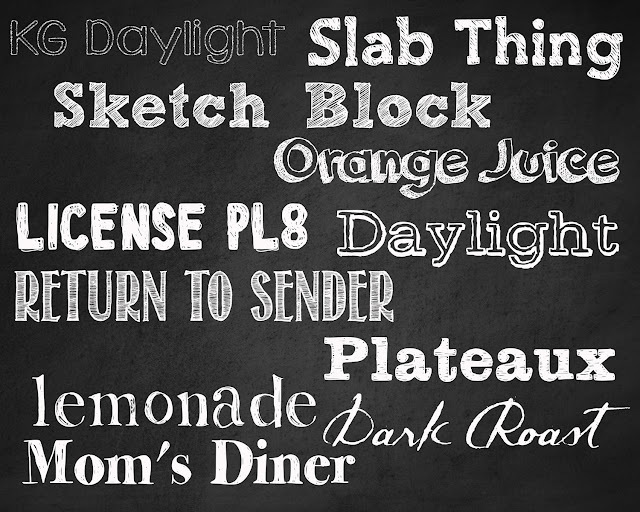 Is there some other way to obtain: Slab Thing, Orange Juice, License pl8, Plateaux, Dark Roast and Mom's Diner? Thank you for these, they are perfect! !